If you have a color copier for your business it’s probably a necessity for your company. You should be getting the best results possible in order to truly show your stuff. Sadly, not everyone is getting the best colors from their copiers, and they don’t even know it. 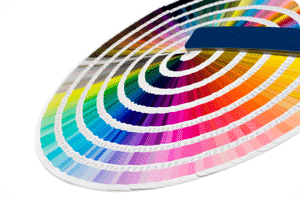 At Fort Collins Copier we want to help you get the best colors from your copier. There are just a few simple steps to follow in order to make sure you are getting the best results from your copier. You just need to know that your copier isn’t set to be able to do everything to the best of its abilities all the time. Once you know that, you can program your copier to give you better results than you have seen before. If you follow these steps then you will start to see better prints than you have seen from your copier. If your copier still isn’t giving you the results you need then it may be time to upgrade. Give us a call at Fort Collin Copier and we will be able to get you exactly what you need.